Oxford Golden Bears coaches are dedicated to the safety of our players and are credentialed to ensure the most current methods of coaching are being offered in our program. 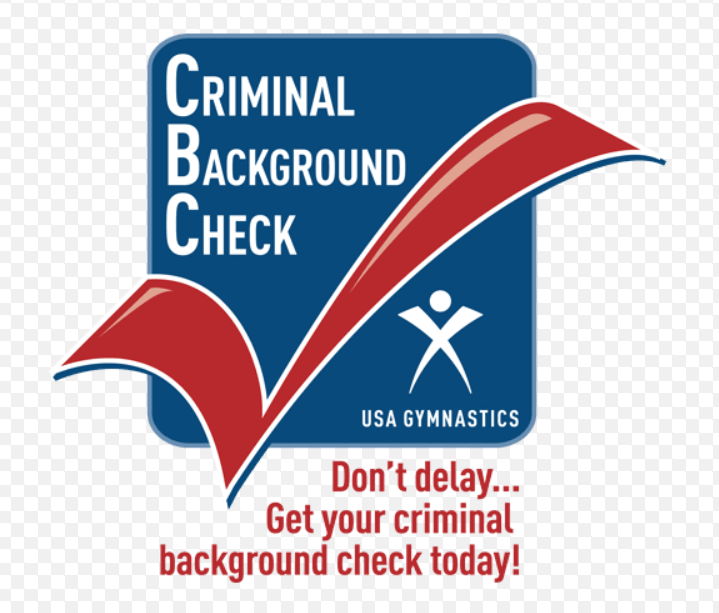 Coaches are required to complete background clearances as well as maintain current Heads Up Certification. For more information, click the links below. Anyone interested in becoming a coach for the Oxford Golden Bears 2018 season, please contact or 302.634.0394. PLEASE STAY TOONED FOR THE NEW ANNUAL OGB COACHES MEETING! COACHES WILL BE ANNOUNCED AS SOON AS ALL HEAD COACHES POSITIONS ARE FILLED. Veteran coaches, rookies, weekend assistants — as a key part of the program, everyone who coaches in your league gets trained and certified in football safety. are part of USA Football's "HEADS UP FOOTBALL" program.